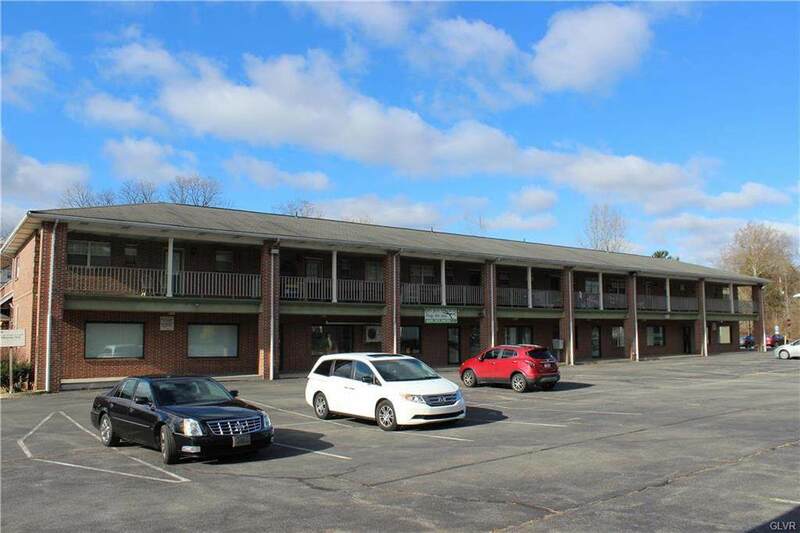 Approximately 1769 square feet of total Commercial Space located in the front of the Angelo Villani Plaza facing Willow Park Road. Multiple Office/Break/Laundry/work stations existing and suited out for prior tenant (Molly Maids). 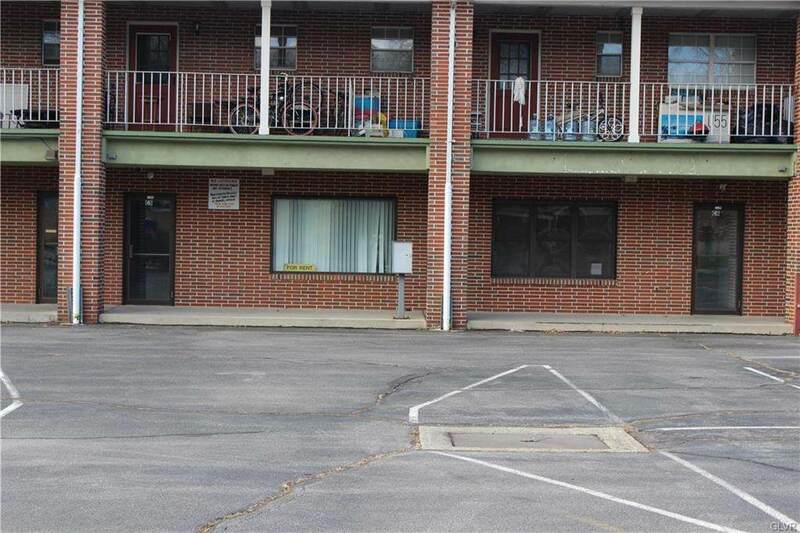 Currently commercial front consists of a large conference room, front/reception area, smaller private meeting room, break room with large walk in closet, Plumbed for laundry, and sink existing in break room/restocking area. Two half bathrooms. Break down of Existing Sq. Ft. office #1- 105 Sq.Ft., laundry/break 600 Sq.Ft., reception 72 Sq. Ft., closet- 56 Sq. Ft., office- 130 Sq. Ft., conference room- 450 Sq. 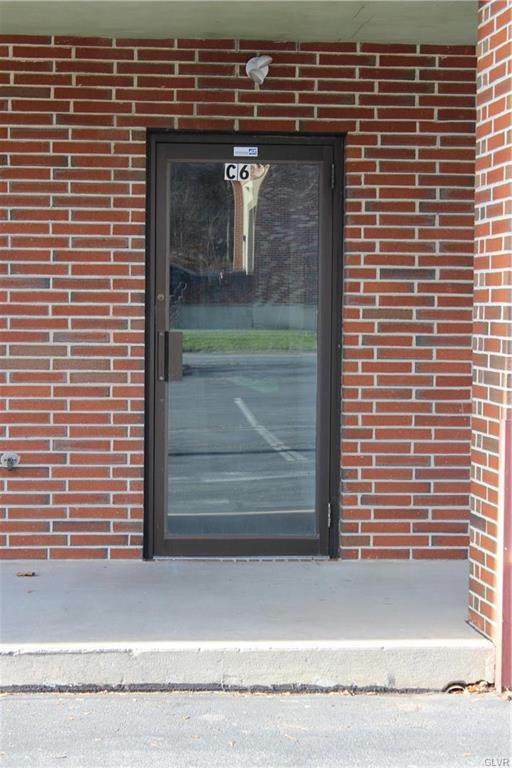 Ft. New Tenant can utilize space as is or build suite to needs of their business. Multiple on site parking spots available. Lease is a Gross Lease which includes water, sewer, lawn, leaf, snow removal and trash hauling. No CMA Fee for this site.